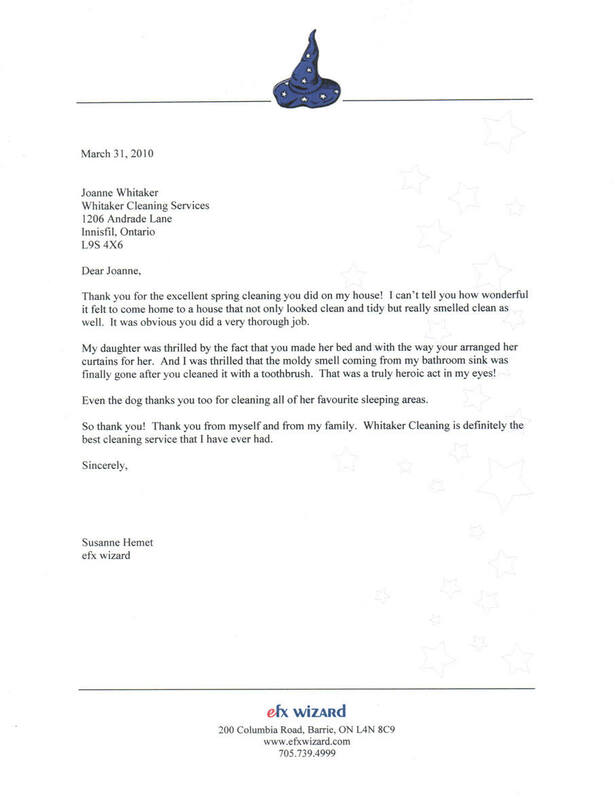 Whitaker Cleaning Services has tons of great reviews. ​Our clients are great and they always use us again, and are not afraid to tell others how happy they are with the cleaning they got. We never upsell when we arrive at your home or office, our price includes all that is required to clean your carpets perfectly. Say "NO" to bait and switch! The price should not change after the cleaners arrive unless the size is bigger than stated. 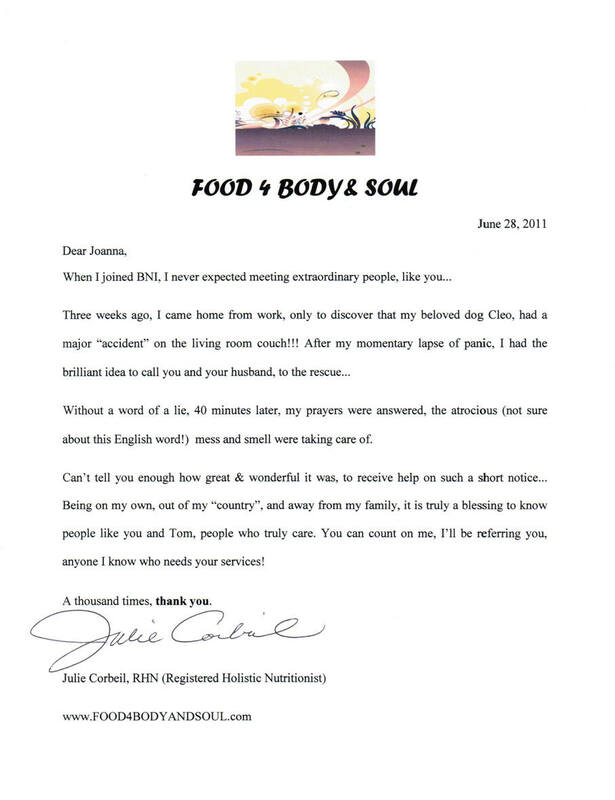 Here is one of our reviews, Patti Looney from Orillia, On. 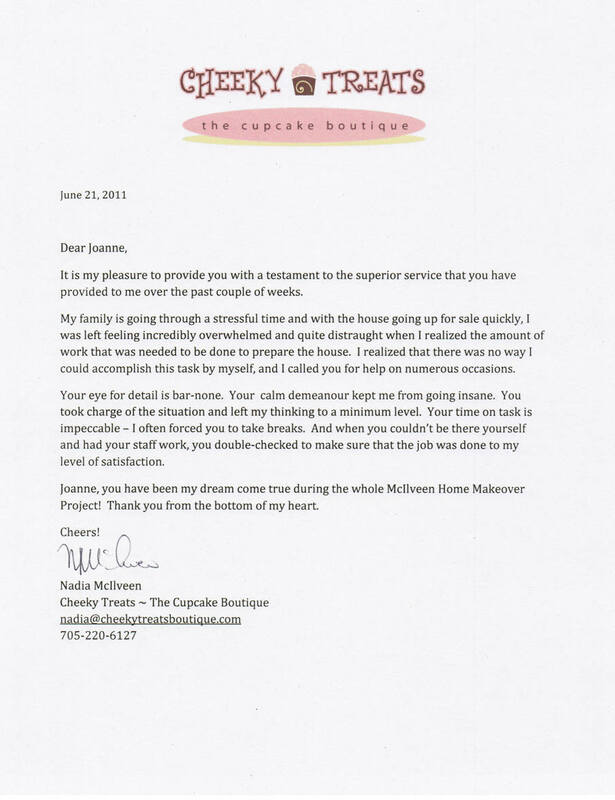 ​​​"This company cleaned my carpets better than anyone and were the most reasonable. They get right up to the baseboards etc. I highly recommend Whitaker Carpet Cleaning Service. Next I am having the rest of my house cleaned by this company and know they will pay attention to that extra detail. Great work & thanks. Patti"
Here are more good reviews!